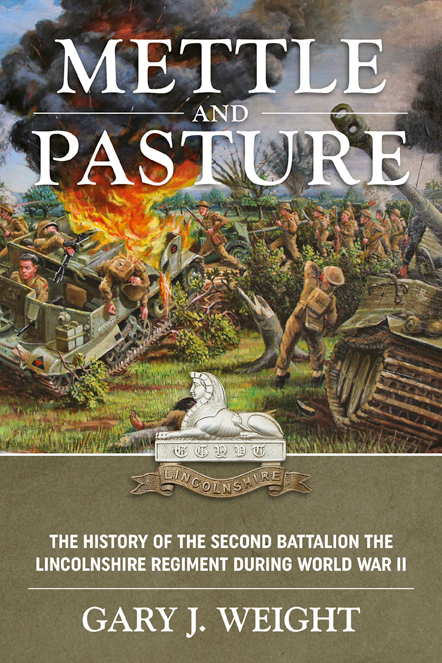 This tour begins in the morning at Drop Zone V concentrating on the airborne landings of the 1st Canadian Parachute Battalion. The tour moves on to the Château-de-Varaville, in 1944 a German occupied Company HQ for the 716 Infantry Division, where a brief but bloody battle was fought in the darkness during the very first hours of D-Day by Canadian Paras of ‘C’ Company. 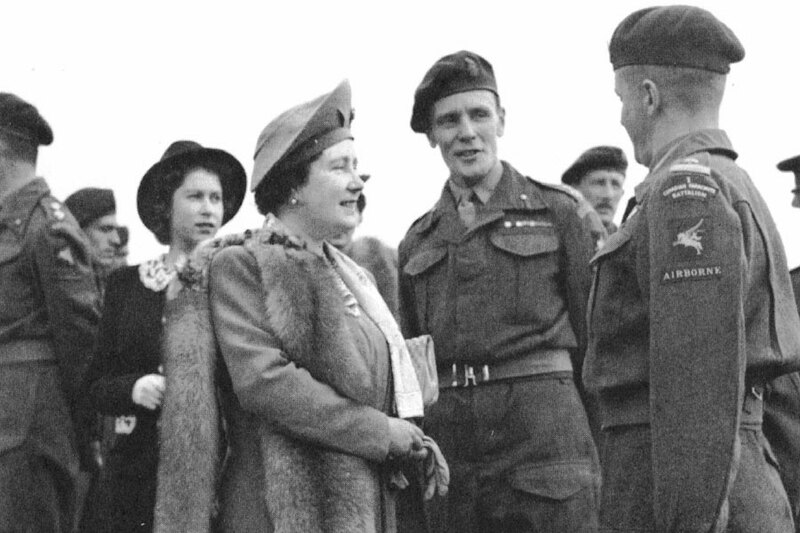 We then move into Varaville itself and to the strategically important bridges earmarked to be blown by the Canadian Airborne Engineers – the stories around the bridges are truly remarkable. We then trace the movements along the Bréville Ridge to Le Mesnil Crossroads, the scene of many skirmishes during a prolonged ‘War of Attrition’ that lasted near on a month. Lunch is taken at the Café Gondrée, the first house to be liberated on D-Day. 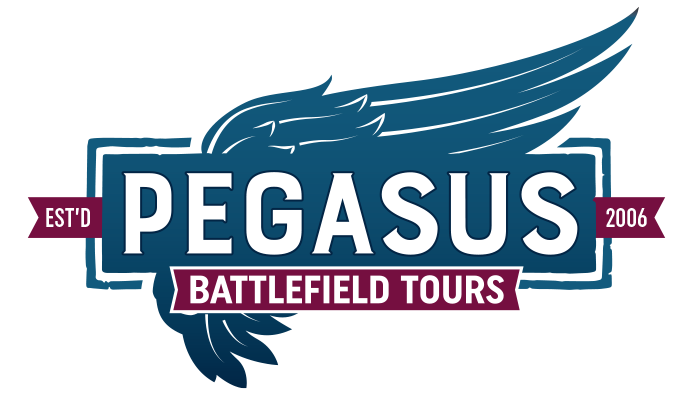 After lunch we look into the action at the famous Pegasus Bridge and we then visit the Pegasus Memorial Museum where one may find, among many other items of interest, a dedicated Canadian Airborne Exhibit. We end the day with an emotional visit to Ranville – firstly to an aid station where many Canadian Airborne troops were treated and then to the CWGC Military Cemetery where many of the fallen Canadian Airborne found their final resting place, including the harrowing story of the Rousseau brothers. 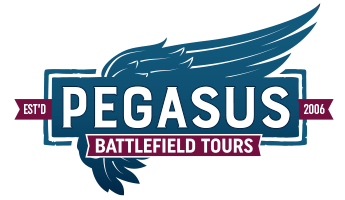 This tour has been designed to give a comprehensive overview of the Canadian Airborne involvement on D-Day and the period thereafter. A visit to the Juno Beach Centre may be added at either the beginning or end of tour. Gary – Many thanks for the six day tour of Normandy. I am honoured to have walked in the footsteps of my heroes. Add this tour to the Canadian Highlights 1 day tour to make a great two day tour that covers all actions of the Canadians on D-Day and the immediate days that followed.